In today's genre, where we are facing a blistering pace in life. Sometimes what we just need is a good stay. 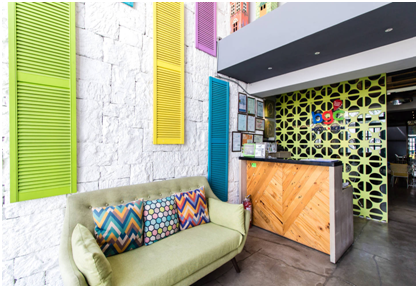 BGC Hostel & Dorm born to stand one in good stead to provide an immediate Hostel needs. BGC stands for “Be at your Greatest Comfort”. 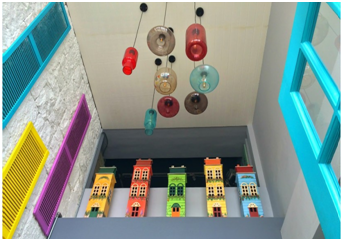 In “A Home Away From Home.” So whether you are stuck in traffic, or on a long journey to distant lands or across the sea, alone or with everyone, BGC Hostel & Dorm offers solo or room sharing up to 16 persons. So find a luxury within reach at BGC Hostel Manila by its cruise ship inspired interior. 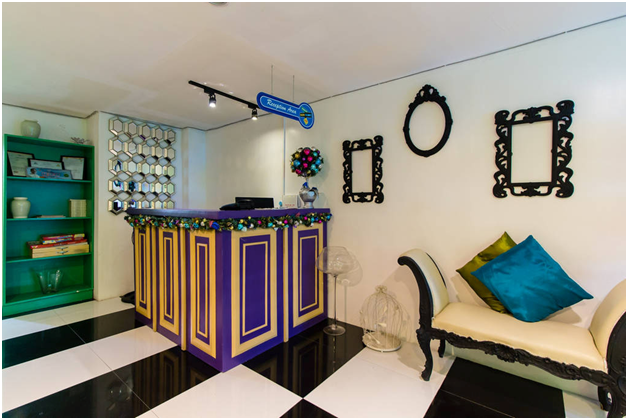 Experience a Victorian inspired lobby similar to the fashion during the time of Queen Victoria at the BGC Hostel QC. 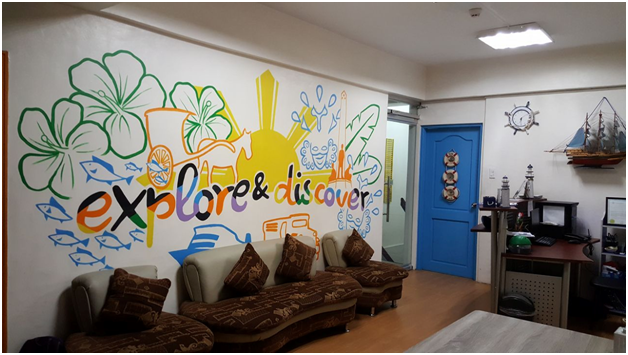 And be amazed by its simplicity and sophistication of BGC Hostel Makati, where the exultant high ceiling and the elegance of the seats inviting you to spend time to have a set and de stress. See you everyone at your BGC Hostel & Dorm. Your kind of Hostel where you can freely unwind, meet new friends and relaxed the way you want it. Because, your BGC Hostel & Dorm are a comfortable place and a satisfying Hostel indeed!